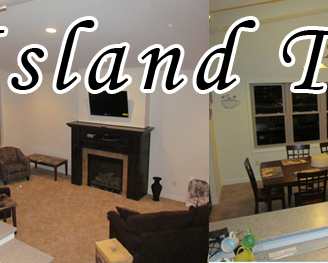 Park Point Island Twin Home rental Duluth Minnesota. For monthly rates, please contact us. Payment: Minimum deposit of $500.00 (USD) is required to hold reservation. Acceptable payment methods are personal check or credit card. Remaining balance is due in full 20 days prior to check in date. NO REFUND of any amount if cancelled less than 20 days prior to check in date. Some rates above may be subject to a cleaning fee. Island Twin Homes/Lakehead Boat Basin. 940 Minnesota Ave Duluth, MN 55802.